It looks like Marvel and Star Wars had plenty of brainstorming sessions during 2018, because the duo have opened up 2019 in a very big way. 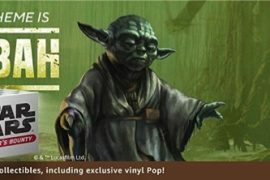 Earlier this week, we shared with you the announcement of the Star Wars: Age of Rebellion comic series that will feature tons of great stories about the most recognizable names in Star Wars history. Now, Marvel and Star Wars have announced another new comic mini run entitled Star Wars: Tie Fighter. This will give us an inside look at some of the Empire’s best pilots as they fight to defend the Empire. 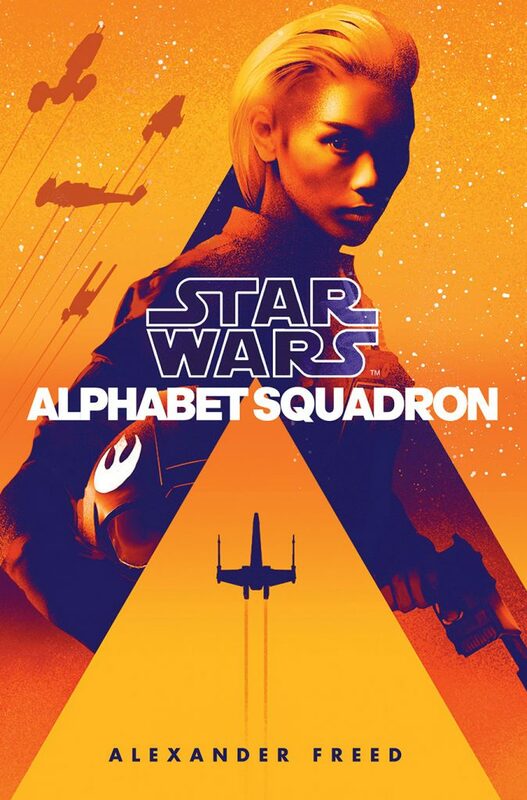 This new mini series will run within the same timeline as Alexander Freed’s new book trilogy, Alphabet Squadron. These concurrent stories will look at the Star Wars galaxy post fall of the Empire to give us an inside look at how both the Rebellion and the Imperial Remnant are approaching this intense standoff. 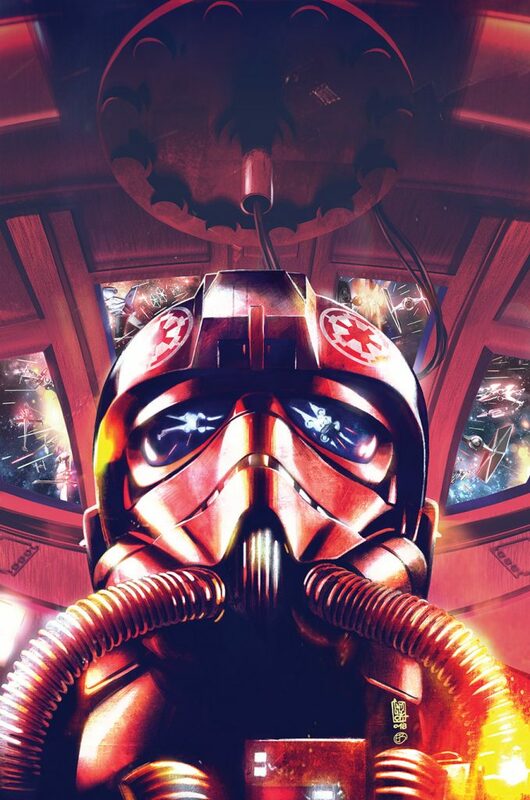 The Star Wars: Tie Fighter comic run is set to release in April, and Alphabet Squadron is set to release in June.